Friday and Saturday, 10:30 p.m. - 4 a.m.
Spanning more than 24,000 square foot of space, Jewel Nightclub offers a multi-faceted experience in a modern, luxurious environment. Designed by the talented Rockwell Group, Jewel consists of a vibrant, rich atmosphere with vintage detailing and tufted VIP banquettes. Jewel Nightclub also contains five themed VIP suites with lavish custom décor and amenities that make the perfect backdrop for intimate gatherings. The venue replaced Haze Nightclub in the spring of 2016 and offers even more luxury then the nightclub before it. The amazing Hakkasan Group, who also brought you Wet Republic, Omnia and of course Hakkasan, is the creator of Jewel Nightclub. 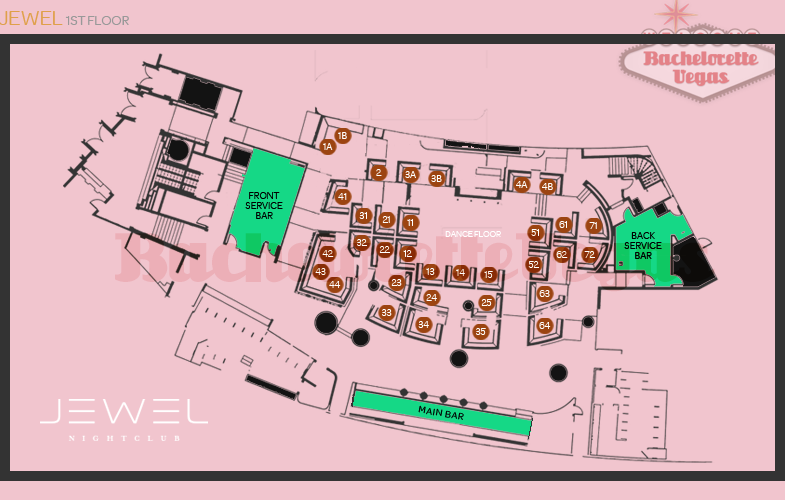 Jewel Nightclub is a multi-level venue that has the excitement of a mega-club, yet the intimacy of a smaller venue. In addition to the incredible table service and flawless sound and video technology, Jewel offers only the best in terms of talent. Guests can enjoy the DJ decks with LED walls covered with awe-inspiring lighting effects, creating a high-energy party atmosphere. The dance floor is large enough to accommodate big groups of party-goers, and the mezzanine and table areas provide more spacious areas for guests to relax. Jewel Nightclub is open on Thursdays, Fridays, Saturdays and Mondays from 10 PM to 4 AM. Admission into the popular Las Vegas club is based on holidays, weekends and talent, but general prices are $20 for females and $30 for males. Jewel offers guest lists on designated nights, so if you’re looking to get on the VIP list, call ahead to get the most up-to-date information. If you’re interested in acquiring limited pre-sale tickets, they can be purchased online with the best pricing being when the tickets are released. Table service is also available at Jewel Nightclub. Their premier seating comes with VIP treatment and prices vary depending on the night. 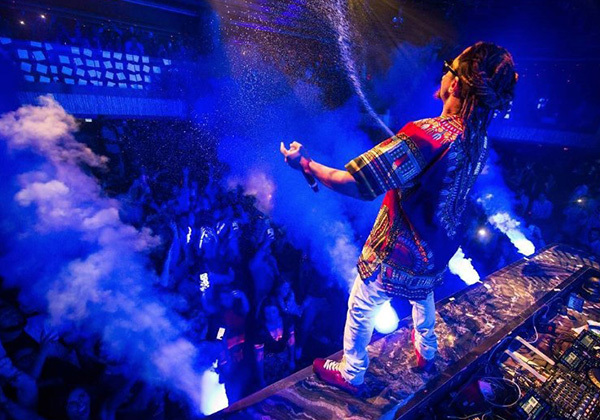 Contact a VIP marketing host to get a great table on a night that’s best for you. 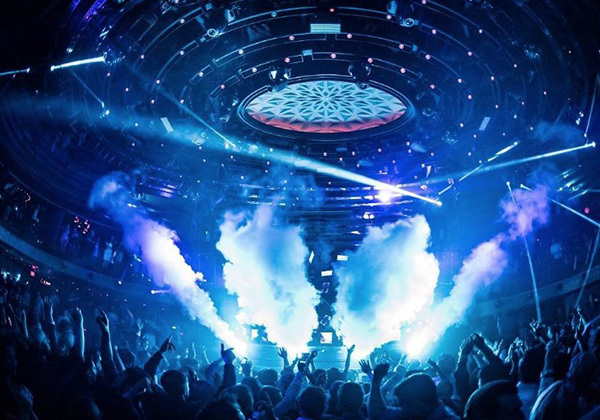 Unlike many Las Vegas clubs that focus on one or two music genres, Jewel offers a variety of musical genres from today’s most influential Top 40 and electronic artists. 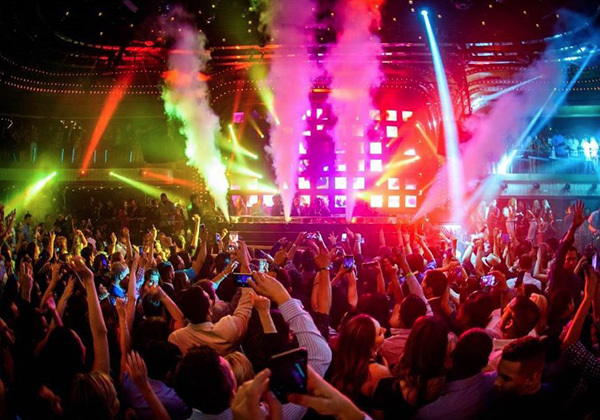 The dress code at Jewel Nightclub is similar to other lavish Vegas nightclubs with an upscale fashionable vibe. The venue does not allow certain items to be worn, including sandals, sneakers, hats, boots, hard soled shoes, baggy or ripped clothing, sunglasses, athletic wear, men’s shorts, or excessive jewelry. Men are required to wear collared shirts. While the dress code is straightforward, entry into the club is always at the doorman’s discretion. It’s also important to note that some items are prohibited from being brought into Jewel. This includes illegal drugs, weapons, e-cigs and vaporizers, sharp objects, selfie sticks, over-the-counter medications, food and beverages, props, toys, gum, video cameras, inflatables, GoPro cameras, SLR cameras, and signs. Purses, bags and parcels are allowed but are subject to search before entry. Smoking is permitted but the venue does not allow e-cigs, vaporizers, or mechanical cigars or other smoking devices. If you have medications that you must take, you may be able to have them placed in the venue’s medication safe if all guidelines are followed. Since opening in the spring of 2016, Jewel Nightclub has seen the likes of many A-name celebs and all-star DJs. 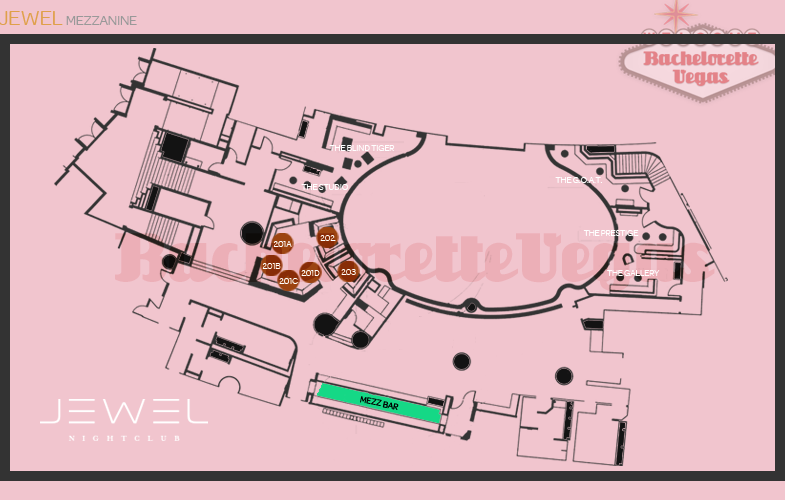 While considerably smaller in size then other nightclubs on the Strip, Jewel makes up for it in its exclusivity and top-tier services. No expense has been spared to make Jewel reflect the same lavish look of Hakkasan Group’s other venues. 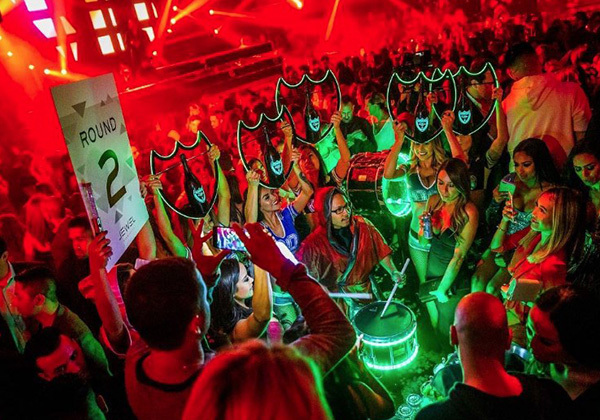 Hakkasan Group admitted to spending the same amount of money per square foot at Jewel nightclub as it does on its other mega-clubs. For reservation or VIP linepass to Jewel Las Vegas, please contact us..